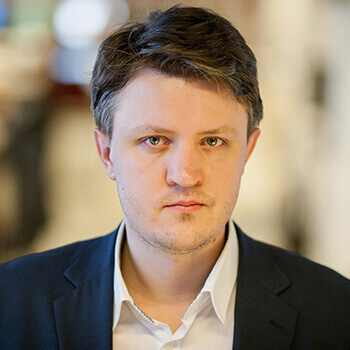 Spinomenal is a talented developer who has signed some great deals in the last few weeks most notably with BtoBet, BetConstruct and Patagonia Entertainment. These deals will see them provide international content to online casinos, growing their brand even more. 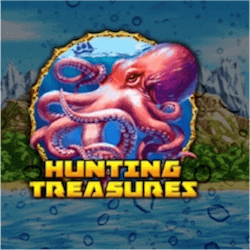 Hunting Treasure is their latest release and it is an underwater themed pokie which may seem quite stale on its surface but this pokie definitely punches above its weight. The reel symbols look great in this game and it adds allot to the replay value here. The picture symbols feature a sunken ship, a skull, a giant Kraken and a beautiful mermaid. Even the standard playing card symbols look great. There are very few underwater themed pokies quite like Hunting Treasures as it has a dangerous and exciting edge to it. Rather than cute cartoony fish and treasures the onscreen action looks realistic. Spinomenal also added a great collection of special features for players. The 95,35% RTP of this pokie should keep players rewarded during play. The reels are divided into a 5×3 grid and there are 50 paylines to activate. Bets start at 0.5 but you can raise your wager coin values to up to 500 making this a great game for players who like to go big. The Free Spins feature in Hunting Treasure is activated by the scatter icon featuring the Kraken attacking a submarine. Three scatter icons are need to activate this feature and once you do, 10 free spins will be your reward, Hunting Treasures also adds a 5x win multiplier to the reels during this bonus game. The unique bonus feature for this game is the treasure hunting game. Here you will explore a unique map with a compass and the aim is to find 4 hidden locations packed with treasure. The map icon is the trigger symbol for this feature. There are even more additional features to be found in this Spinomenal pokie. Random extra wilds can be added during any spin, with up to 12 wilds potentially appearing on the reels. In the same way a win multiplier can also be added to the reels. Finally a re-spin feature is active during both the based game and the free spins feature which will move all the reels down one space, to reveal a new row on the top reels which could potentially create a winning combination.